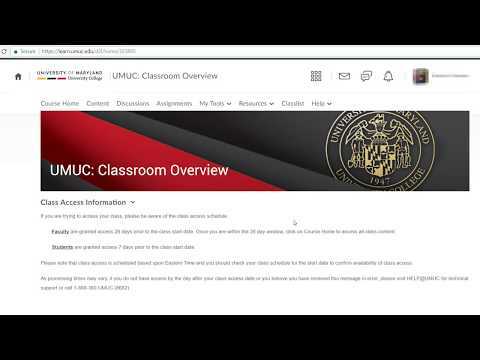 University of Maryland University College makes taking web-based classes easy, but you may want a little help from time to time. So we provide several resources for you to get the help, information and technical support you need to effectively use your online classroom. It's always a good idea to start with your instructor or faculty assistant. They're most familiar with your specific course. They've been trained in LEO, and there's a good chance they already have resolved an issue similar to yours. You can also tap into your peer network. LEO's discussion feature enables you to post questions and seek help; someone in your class may have the same question as you. And you can share what you learn. View the LEO FAQs to learn how to use the features in your online classroom, or visit the Help Center to search and access all our frequently asked questions about learning online. Help Center also houses a comprehensive knowledge base. You can find answers to many common questions, including information on how to reset your password and how to reply to comments in a discussion.